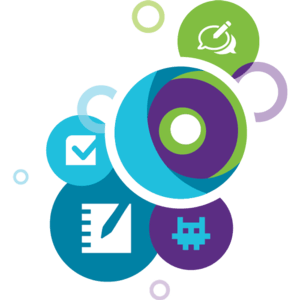 A simple registry cleaner or disk cleaner cannot give you true performance boost. 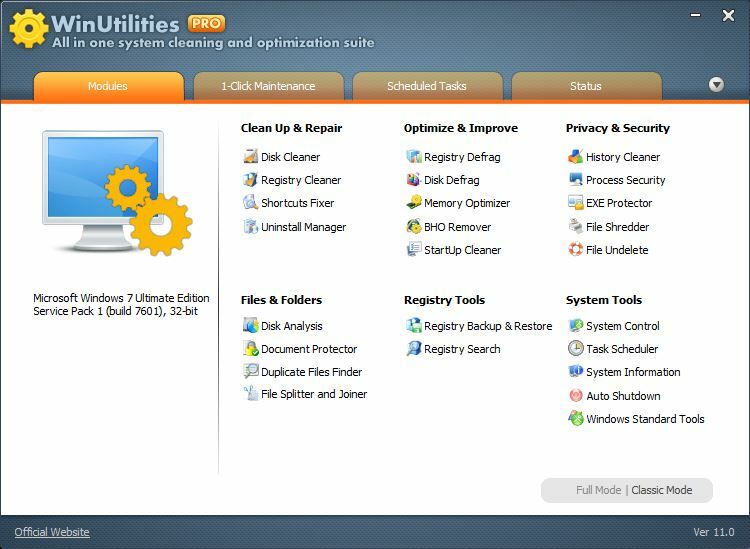 WinUtilities combines disk clean&defrag, registry clean&defrag, system optimization, shortcut fix, privacy sweep, junk files clean, disk optimization, and more, to guarantee your PC run like a new one. 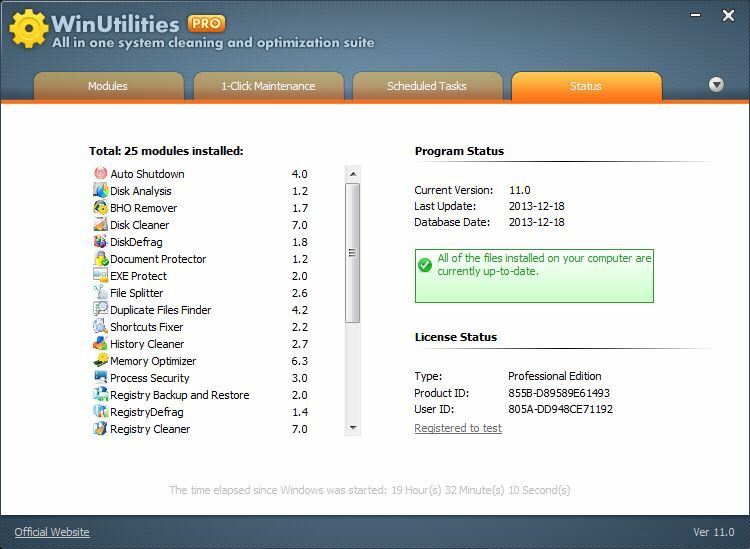 WinUtilities is the top 5 downloaded software in Maintenance & Optimization category and has over 10 million users worldwide. Fast Easy Userfriendly. I love that it is so easy to use. My computer has not malfunctioned or crashed once since I have used the WinUtilities. 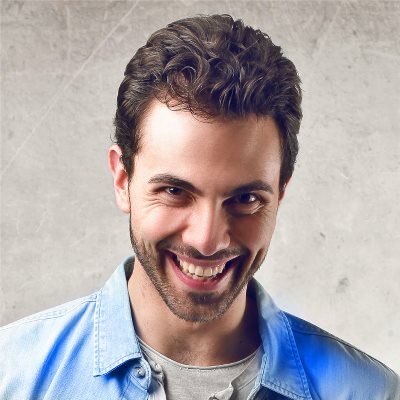 My Laptop is 200% faster after running your WinUtilities software. It works and I am thankful. 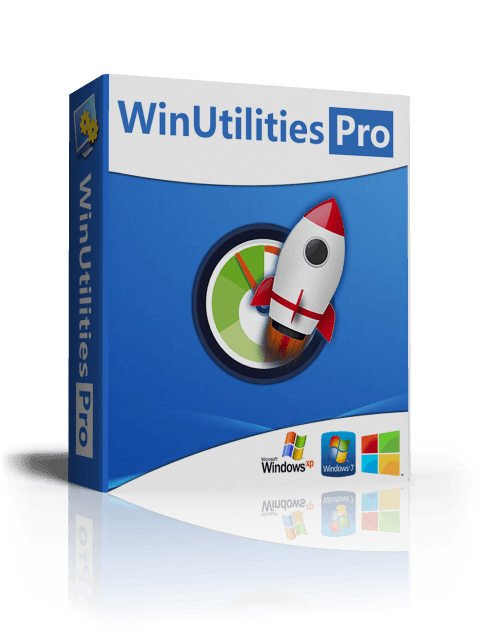 I have used WinUtilities and found it one of the best PC software! It works well on both my Windows 7 & Windows 10 and makes the system smoother for operating. I like it very much! How to Disable Windows Defender on Windows? How to Fix DLL Missing Errors on Windows? How to delete, move or rename a locked file? 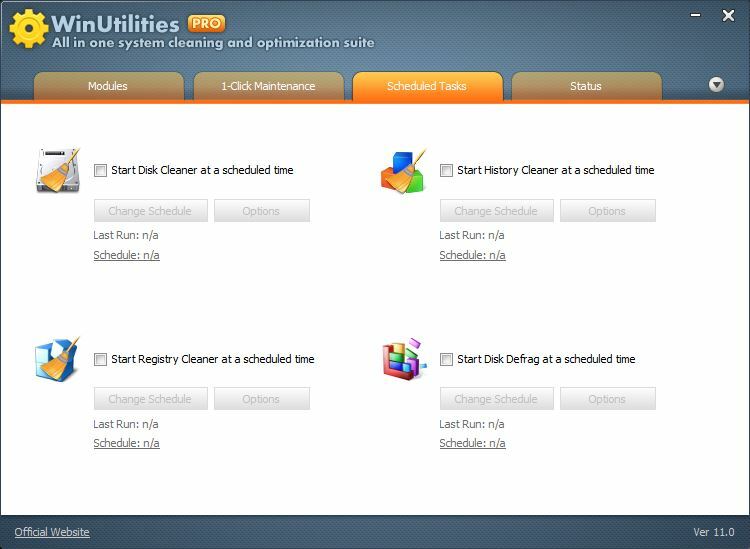 How to clean unsafe processes on your Windows PC? 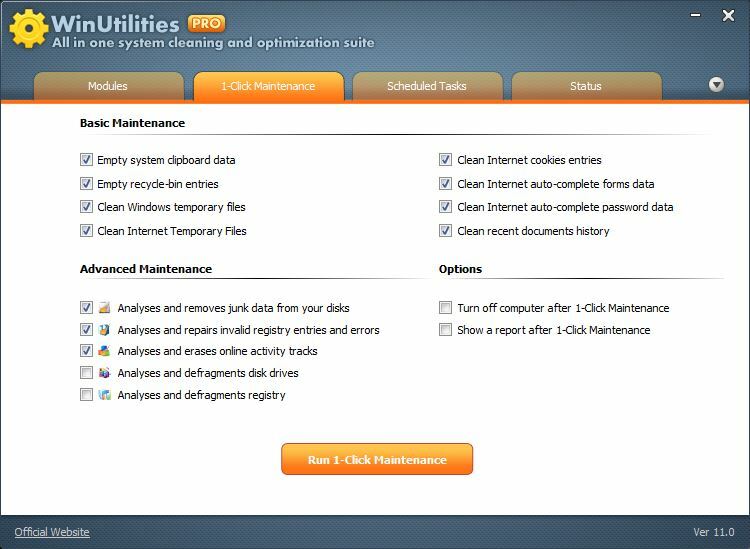 How To Use One Click Maintenance in WinUtilities?